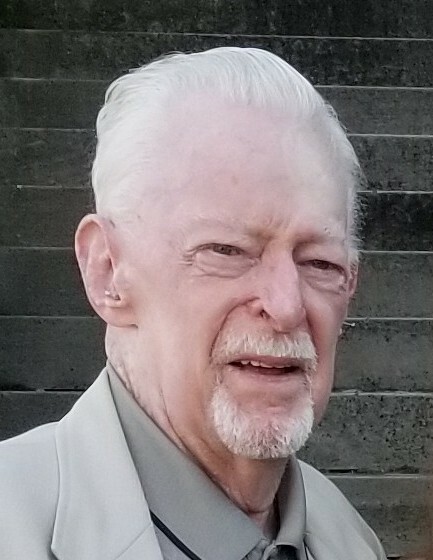 Youngstown- Joseph P. Koken, 88, passed away peacefully Tuesday morning, February 5, 2019, at his residence. Joe was born on March 23, 1930 in Cleveland; son of Michael and Catherine Mahoney Koken. In 1948, Joe graduated from Ursuline High School. Three years later, he became a member of the United States Navy, serving from 1951 to 1954 on the USS Firedrake AE14 Ammunition Ship. He is a proud recipient of the National Defense Service Medal and the Korean Service Medal (with one Bronze Star), based off his line of duty during the Korean conflict. 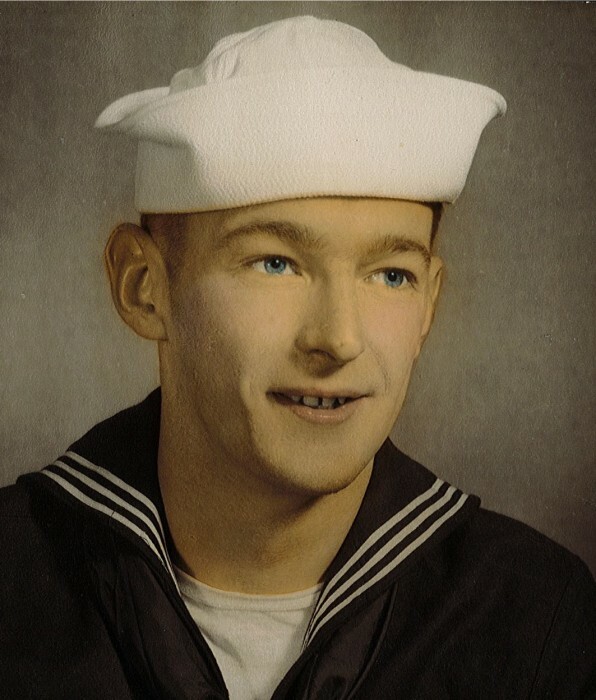 After being honorably discharged in November of 1954, Joe returned to the Youngstown area where he met his beloved wife, Theresa, and started a loving family of five children. Over a span of 30 years, Joe worked in sales, while ultimately finishing his career at East/West Tractor Trailer Sales. After retirement, he joined the staff at Becker Funeral Homes and became a familiar face to many families throughout the years. Later as courier for the funeral home, Joe found great joy in driving the Smart car around town and visiting the staff at all the doctor's offices and health departments. As a faithful and active member of St. Luke Roman Catholic Church, Joe held numerous roles, including reader and usher. Joe taught CCD classes, served multiple years on the St. Luke's festival committee, and was a veteran of the Holy Name Society and St. Luke’s Bocce team. He was also the first coach of the St. Luke's boys’ basketball team from 1968-1979. Outside of St. Luke’s, Joe was also a player for the MVR, Arco, and St. Anthony's Bocce Clubs. In addition, Joe enjoyed a healthy lifestyle of going to work out at the YMCA on his own as much as possible. He was active in the Eagles 213 and a charter member of the Mahoning Valley Gaelic Society. Joe loved to gamble and enjoyed many trips with Theresa and his friends to the casinos. He was a loyal fan to all his kids and grandkids in their sporting activities and throughout their careers, along with being loyal to Notre Dame, West Virginia, YSU, Cardinal Mooney High School, and his Cleveland teams; the Browns and the Indians. He took pleasure in the little things in life, such as sitting on the porch of his home watching the hummingbirds, drinking a Miller Lite, and tailgating. One of his favorite activities was spending time and communicating with his family, for example: a Sunday night ritual was created as all the grandchildren would receive a special text from their grandpa via their group message. Joe's enthusiasm for life and his favorite phrase, "Livin' the Dream," left a lasting impression on everyone he met. Joe leaves his wife of over 63 years, the former Theresa Slaina, whom he married October 15, 1955; two daughters, Susan (George) Brandenstein of Youngstown and Sally Ann (John) McGlone of Jamestown, PA; three sons, Joseph (Kathie) Koken of Phoenix, AZ, Michael (Andrea) Koken of Canfield and Kevin (Jen) Koken of Cranberry, PA; grandchildren, Carlene (Adam) Osweiler, Tiffany (Christopher) Ivery, Katelyn (Staton) Hysell, Scott, Christopher, and Georgie Brandenstein, Matthew, Michael, Nicholas, Kyle, Justin, Courtney, Brendan and Gretchen Koken; two great-grandchildren, Oliver Hysell and Mahalia Ivery. A Mass of Christian Burial celebrating Joe's life will be held Saturday, 10:00 a.m. at St. Luke Catholic Church with Msgr. Peter Polando officiating. Interment will follow at Lake Park Cemetery, Youngstown. Friends will be received Friday from 4:00 p.m. until 7:00 p.m. at the Cunningham-Becker Funeral Home in Poland where a prayer service will be held Saturday at 9:15 a.m. Contributions may be made to the St. Luke Roman Catholic Church, 5235 South Ave., Boardman, OH 44512 or Hospice of the Valley, 5190 Market St., Boardman, OH 44512 .